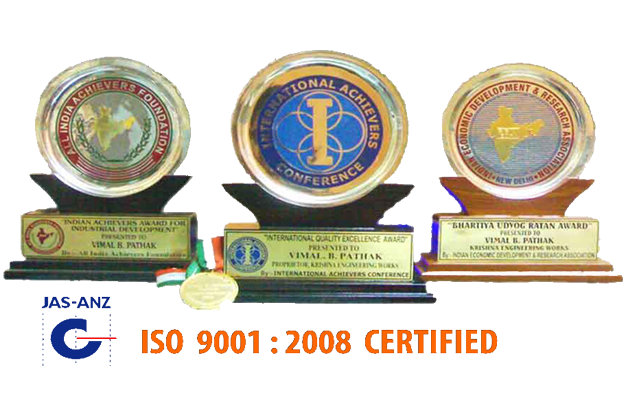 Indian Achievers Award for Industrial Development. 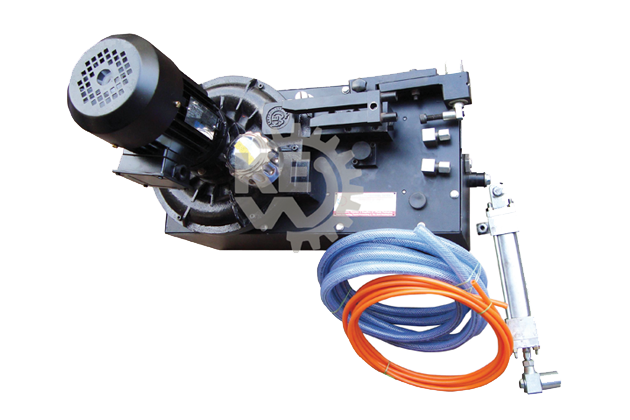 Hydro Pneumo Web Aligner System. 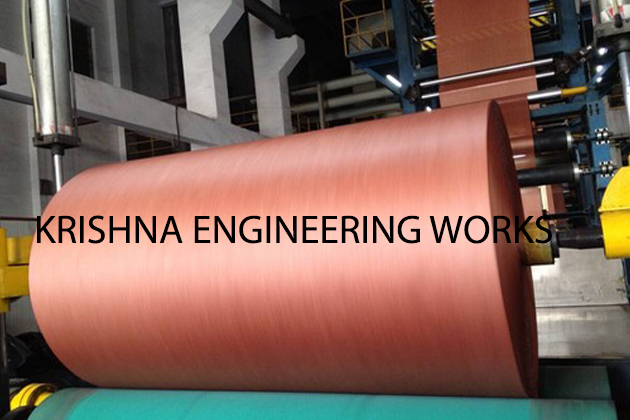 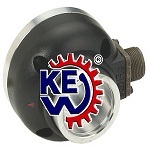 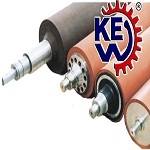 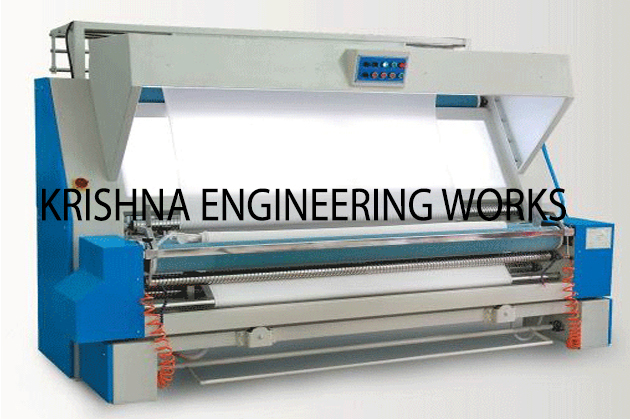 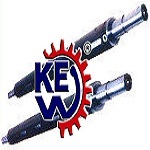 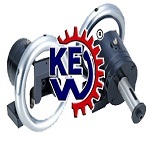 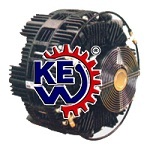 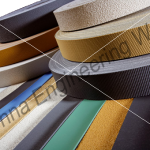 Krishna Engineering Works is a company engaged in Manufacturing, exporting and supplying of Tyre Cord Machinery, Flexible Packaging, Paper, Tire Cord, Textile Machinery & Equipment. 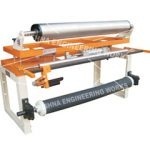 Specialised manufacturer, exporter and supplier of machines like, Tyre-Cord and Textile Machinery, Technical Textile Machinery, Liner Rewinder Machine, Fabric – Re-Rolling Machine, High Efficiency Inspection Machine, Liner Drying Machine, Material Handling System, Automatic Guiding System, Cooling And Heating Drums, Automatic Festoon Accumulator, Hydro Pneumo Web Aligner System.